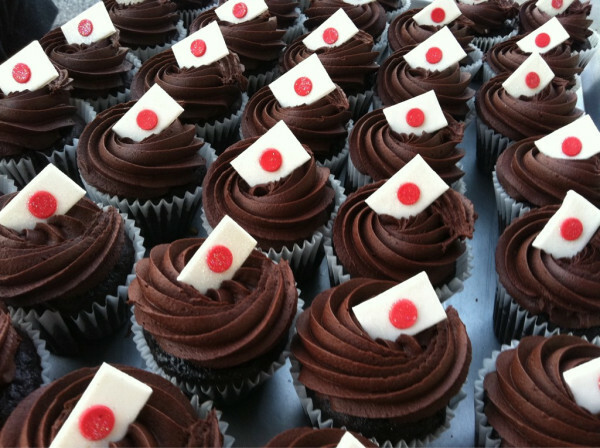 The idea for Austin Bakes came about on Twitter in 2011, shortly after the Tōhoku earthquake and tsunami. 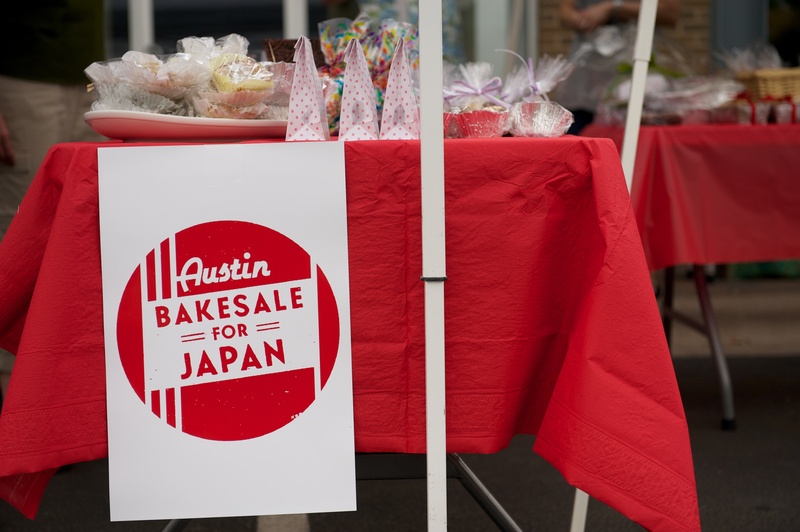 News was spreading of a national bake sale movement to benefit Japan, and a group of Austin food bloggers agreed to work together to host a bake sale for Japan here in Austin. Hundreds of home cooks, food bloggers, and local businesses came together for that first bake sale, and since 2011, the all-volunteer effort has raised over $50,000 for natural disaster relief at four citywide bake sales. 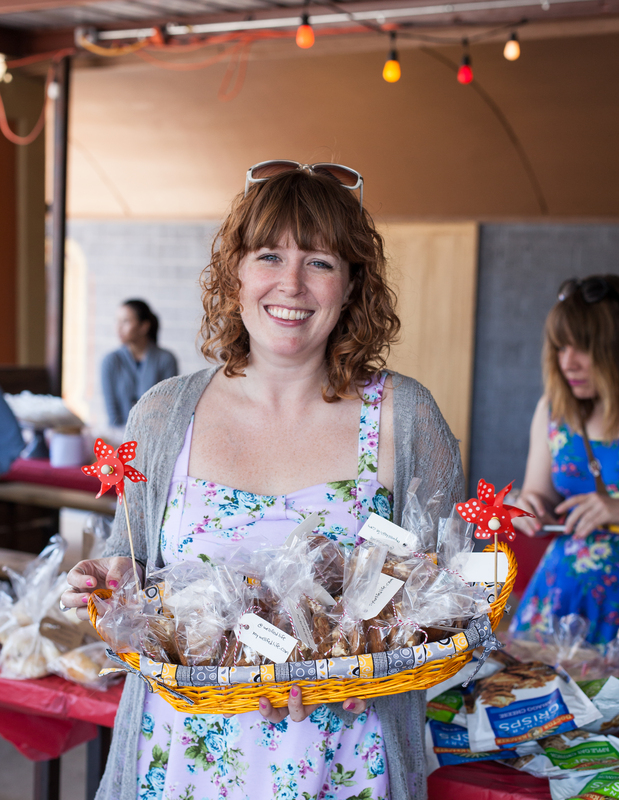 Participation in Austin Bakes is open to all, and many volunteers and bake sale site leaders have helped with all four sales. 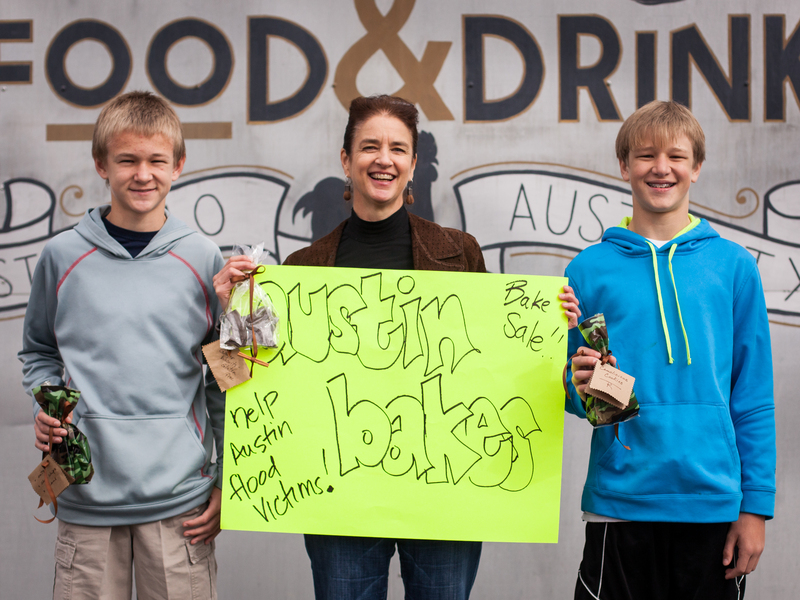 The grand total for all Austin Bakes fundraisers is: $50,634.44! 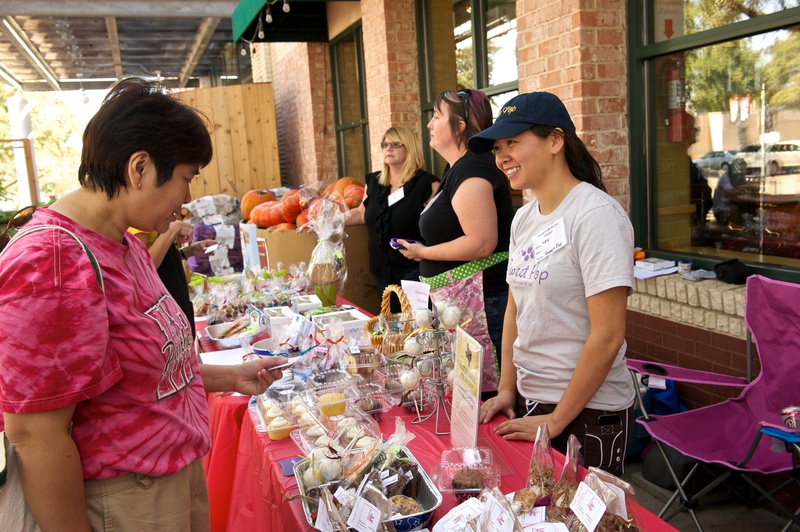 Volunteer Sign-up to work on the day of the sale at any of the bake sale locations. Lend or Donate Supplies We need folding tables, table cloths, display items, and other odds and ends. See the complete list on our online sign-up sheets. Bake A bakes sale needs baked goods. Bake any amount of your favorite treats and drop them off at any of the participating locations. Sign-up online today. Donate Our FirstGiving page makes donating as easy as a few clicks of a button. Online donations are open through May 31. Spread the Word Share on Facebook, Tweet, Instagram, RSVP on our Facebook event page and invite all your friends, and tell everyone you know!